I really do love my stationery, I always have if I’m honest. Whilst my classmates were adding graffiti to their pencil cases I was doing my best to protect it from the bumps and bashes that my school bag went through. Being an administrator in my ‘day job’ I get the opportunity to use stationery through out my working day, although with little control over what we can purchase I am often frustrated at some of the poor choices that are made. If only I could persuade them to order from Shoplet UK then I could open my colleagues up to the beautiful world of stationery. Until that day I just have to be thankful for my latest assignment from Shoplet UK… They recently sent me a selection of different envelopes and a magazine, at first glance you might just think ‘oh that’s not very exciting‘ however let me tell you a little bit more about them. Envelopes are something most of us will come into contact everyday, with the majority of them being brown (and most likely to contain a bill). Well imagine picking up your mail from behind the door to find a nice colourful envelope, something that really stands out. 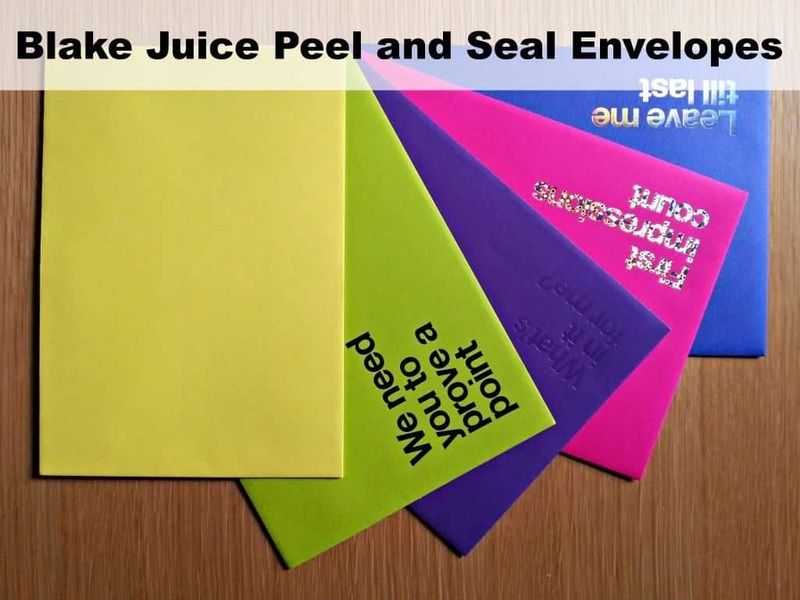 The Blake Juice peel and seal envelopes do just that… they stand out from the crowd and make you wonder what could be inside. Whilst I have to say the blake juice envelopes were my favourite of my recent shipment, especially as I used them to spread a little #EmbraceHappy to some fellow bloggers, there was another set of envelopes included. 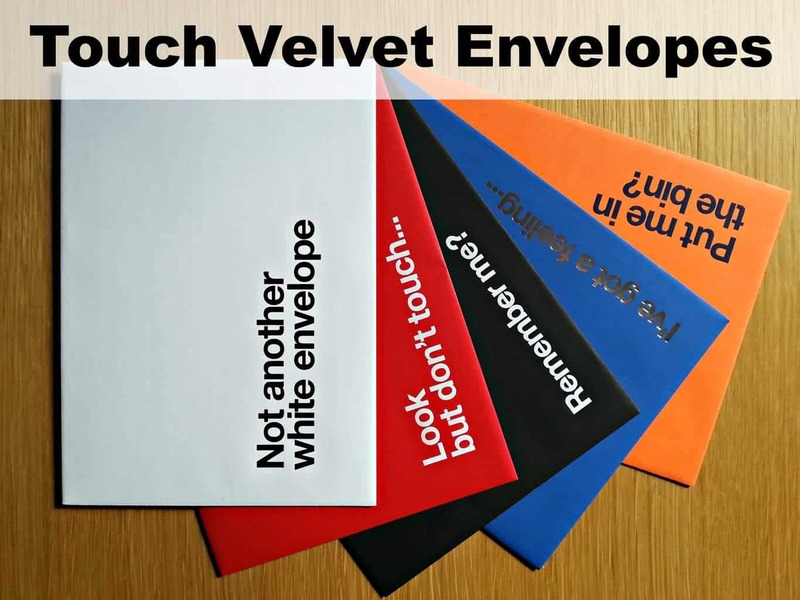 A selection of velvet touch envelopes, which I have to say were a little bizarre for me, I loved the pop of colour but I’m not sure whether I need my envelopes to feel like velvet. Working as an administrator all my work colleagues are convinced that my home must be perfectly organised with all our household paperwork filed to within an inch of its life. Sorry to disappoint everyone but it’s not, it is half organised as in a can lay my hands on what I need within a minute or so. 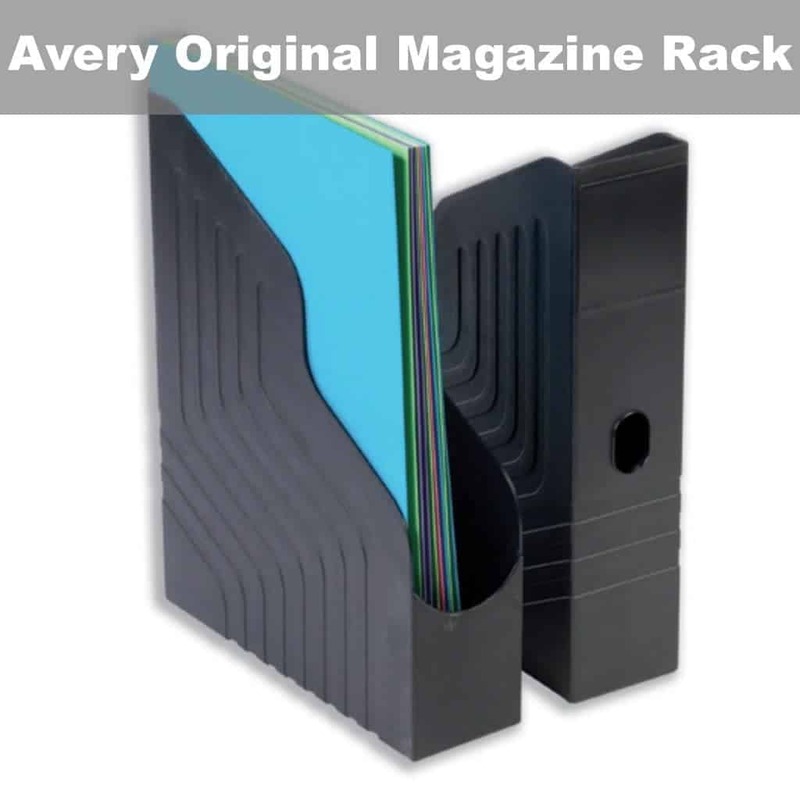 I managed to organise Roo’s magazines the other weekend so that all same titles are together etc, so when Shoplet included an Avery Original Magazine Rack within my recent assignment I was able to put it to good use. Now Roo can find all her Blossom magazines or Jacqueline Wilson magazines much easier. Disclosure: I received a selection of envelopes and a magazine rack FOC for the purpose of this review.